Electronic payment is the way to go. As technology is rapidly seeping into the financial and banking sector, we are seeing more demands for all types of payments, from mobile wallets to e-banking. 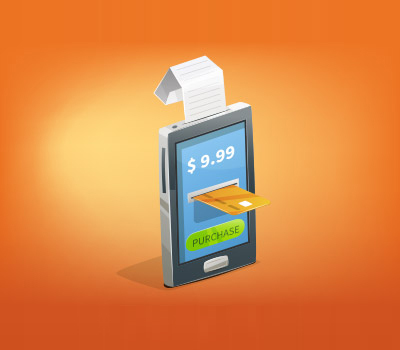 A pressure to digitize forms of payments has led telecom providers to expand their systems, one of which includes e-vouchers. With more people going digital, they no longer want to deal with the hassles of manual transactions and subscribers need an easier way of recharging. This is why communications companies are now expanding their need for resellers. E-vouchers provide the perfect platform to do just that. The aim to meet demands while saving cost and increasing income creates an important role for resellers to take part. Now consumers can easily approach their nearest resellers and pay through direct and simple means. ESKA® E-Voucher is our electronic voucher recharging and distribution system enabling telecom operators to effortlessly widen their reseller's network. This handy system acts as a great substitute for telecom companies looking to perform easy and convenient credit top-ups for prepaid subscribers. Resellers can easily process top ups using different and friendly interfaces. You no longer need to worry about managing your recharges thanks to this convenient system, making recharges available anytime anywhere. Multiple Reseller Interfaces (SMS, Mobile App and Web). Efficient, environment-friendly and low-cost voucher. Protection against theft and reduction of fraud risk. Easier operator management of re-sellers distribution cycle and their commissions. What can I do with ESKA E-Voucher? 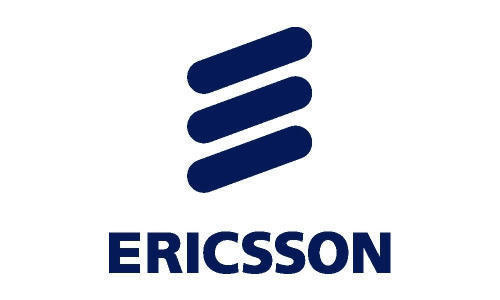 ESKA® E-Voucher provides great benefits for your telecom needs. Thanks to this electronic voucher system, you can do so much more with less effort. Reduce scratch card printing, distribution and stock costs. Guarantee stock supply in the distribution network, increasing availability. Low cost and no added costs per transactions. Retain and grow existing clients through enhanced merchant offering. Better commission management along the distribution chain. Greater visibility and monitoring of the distribution chain and customer behaviour. Incorporate new micro balances recharge vouchers. Stimulate prepaid market growth and market share. Reduce IVR traffic due to prepaid recharge process. Provide reports and statistics for distributors, top-up transactions, etc. Provide powerful internal security, such as user passwords, vouchers PINs, etc. Support a wide range of distribution channels and top up transactions, including on-line and off-line recharging. Provide a web-based GUI that is easily assessed from any terminal connected to the internet. Present different resellers’ applications and interfaces. Record any transaction or event performed in the system. Create different access levels for your operation process. Produce advanced and customisable reporting features and information statistics.